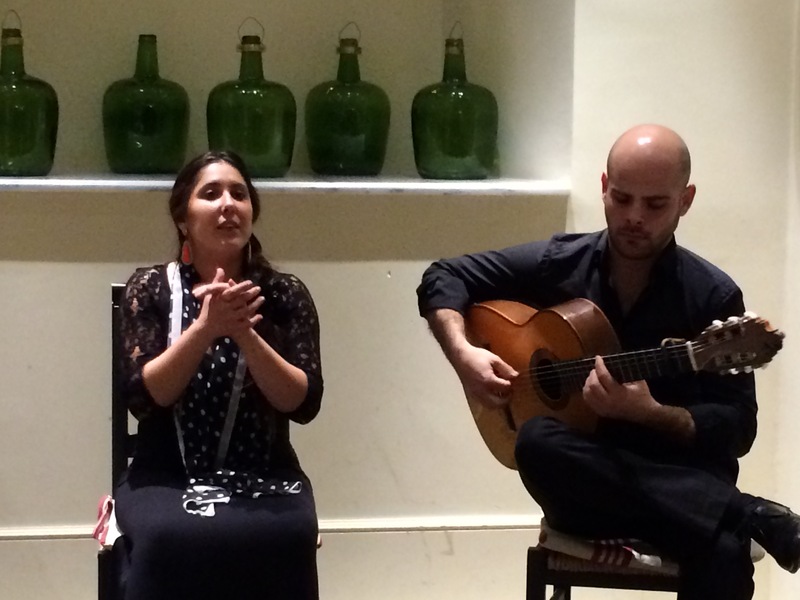 WINE, TAPAS AND FLAMENCO IN SEVILLE! 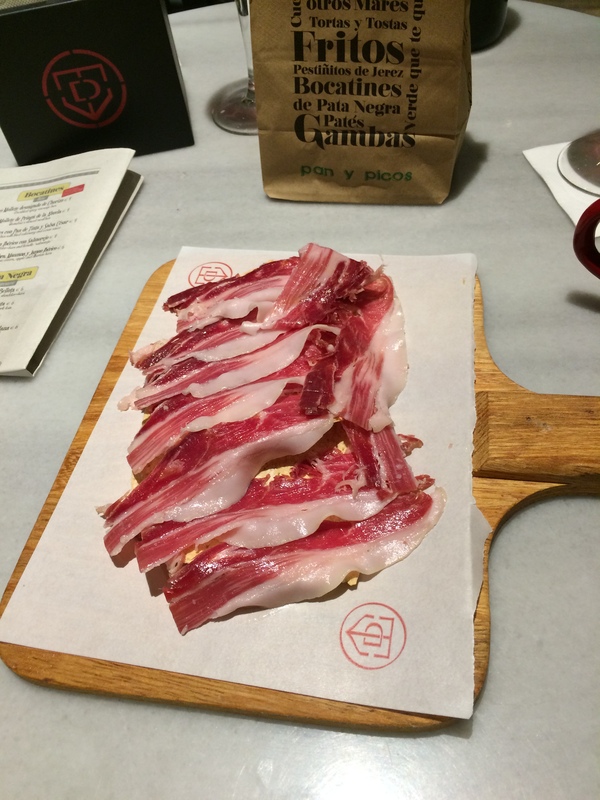 Yesterday, Dorianne and I stopped into Taberna del Volapié (LINK) for lunch (around 3pm). We had a very nice meal of tapas and wine. 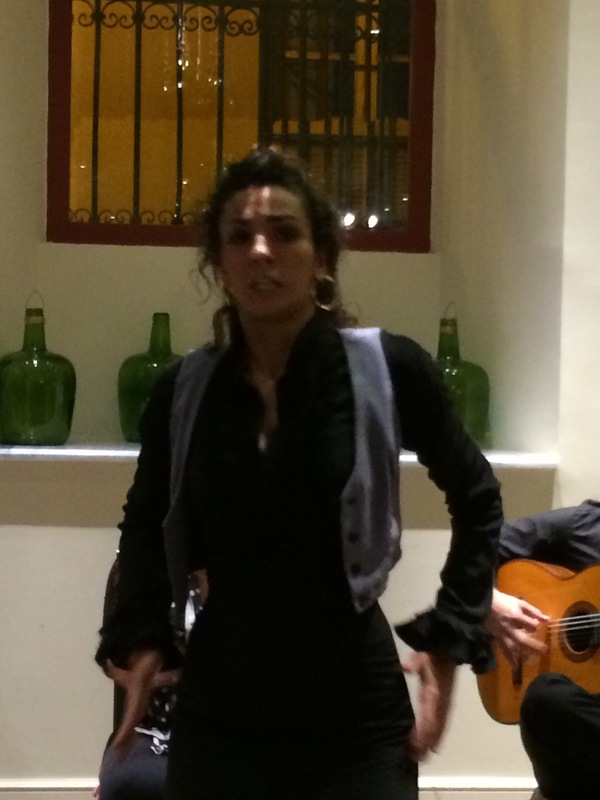 The waiter told us that there was a free Flamenco (LINK) show that evening at 9pm. We decided to go later on. 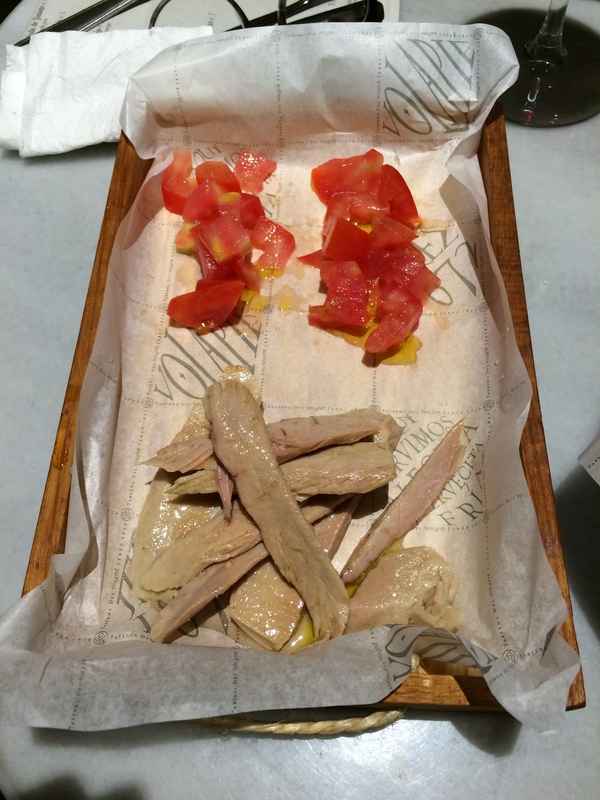 We arrived at the Taberna at about 8:15 pm and noticed that all of the tables were either filled with customers or had “reserved” cards on them. Our waiter from lunch came up to us and we said that we had come for the show, but we did not know that we had to reserve a table. After some very rapid Spanish conversation with someone behind the bar, we were escorted to a table right up front, the reserved card was removed, and we were all set! 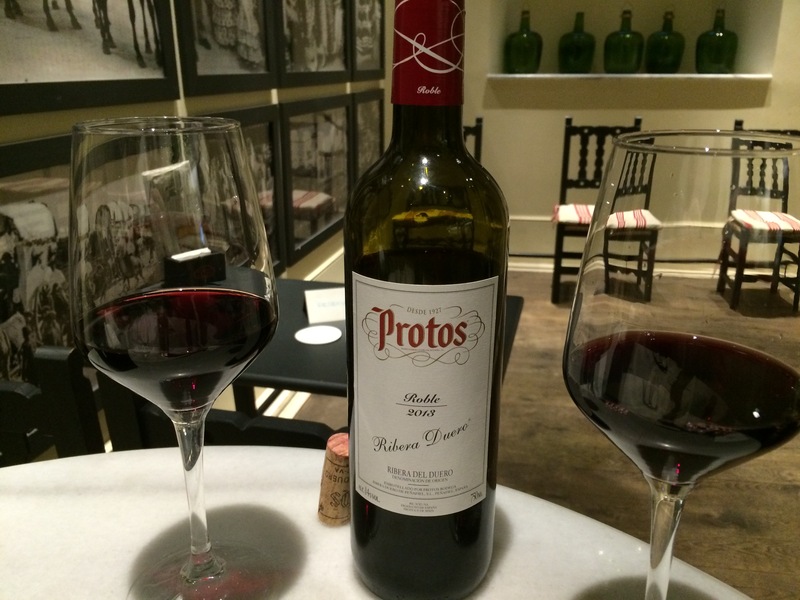 We ordered a bottle of 2013 Protos Roble, from Ribera del Duero (LINK), a wine that we have had before on our trip (in fact, I had two glasses with lunch). At 14€ (about $15) a bottle, it is quite a bargain. 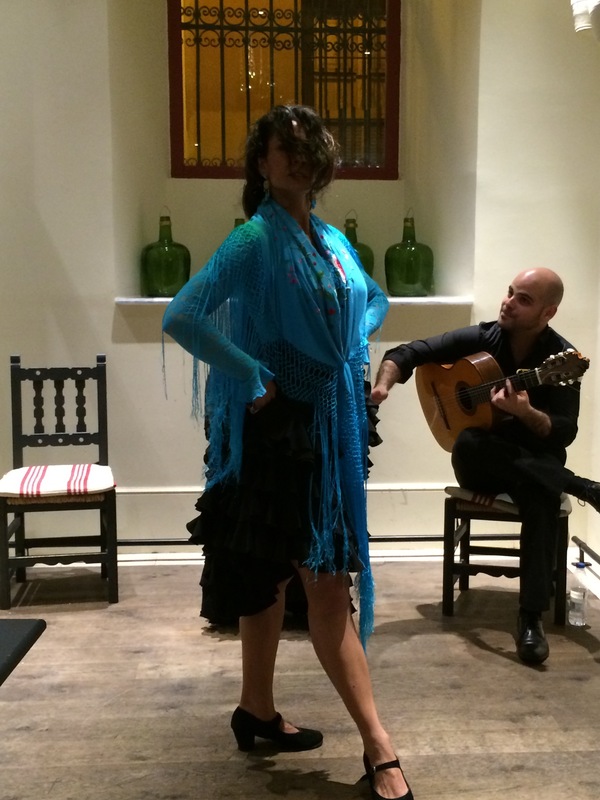 We had several tapas dishes – see the photos – and the show began. 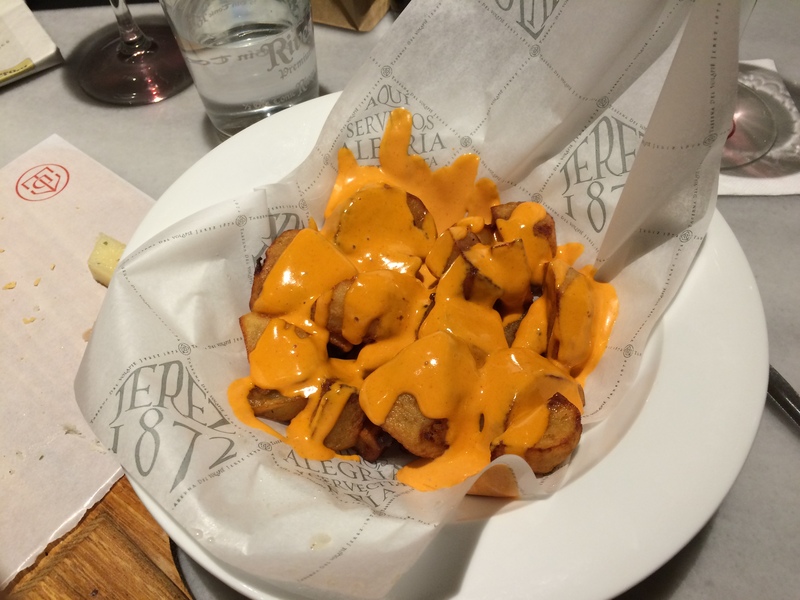 Patatas Bravas – fried potatoes with spiced sauce – each place makes this in a slightly different way. We each had a glass of Solera 1847 Cream Sherry to close out the evening – a sweet wine, it is reminiscent of a late harvest or a tawny port wine. 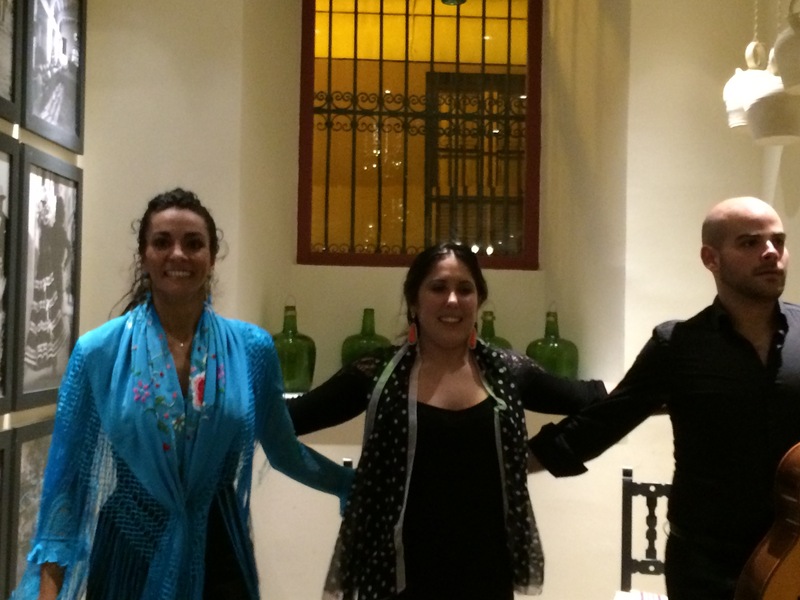 This group of three – guitarist, vocalist and percussionist (via clapping) and dancer – were the most accomplished team we have seen yet in Spain. 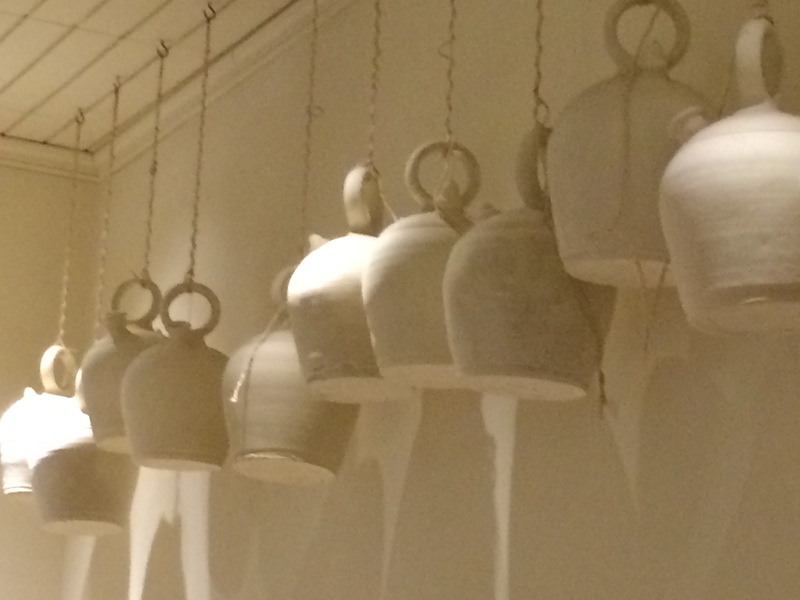 Here are some photos and a video. Great post. Looks like a wonderful evening. Keep the updates coming.